The whole week was amazing from start to finish. 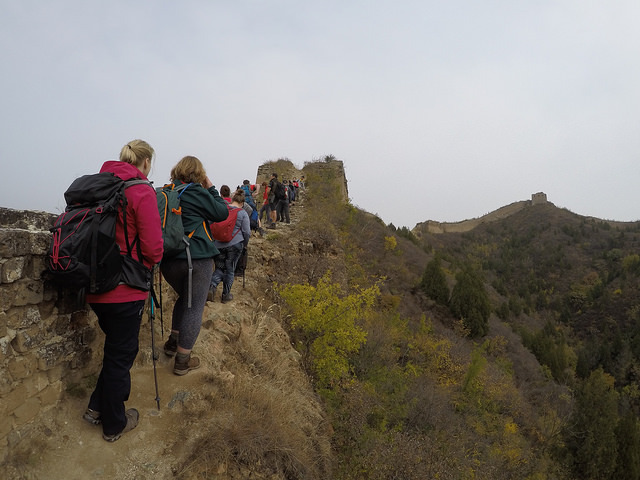 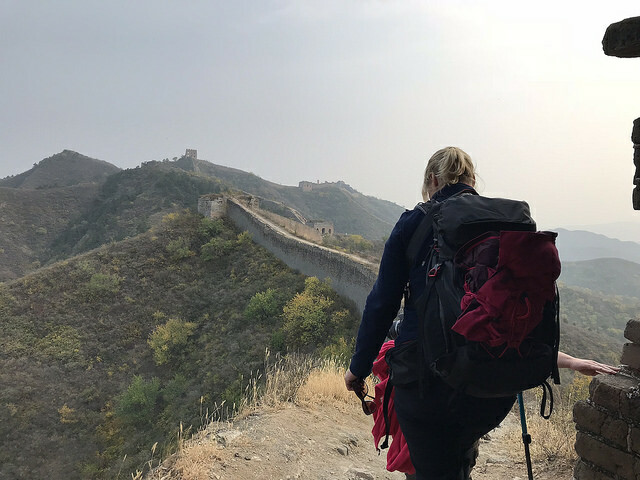 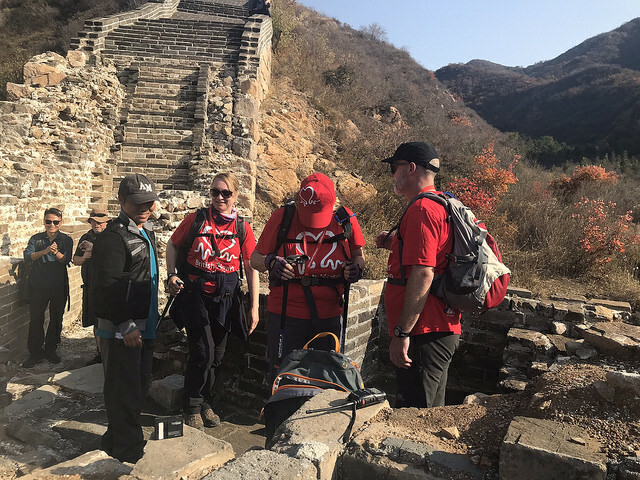 My fellow trekkers were brilliant and we had such fun getting to know one another as we took on the Great Wall. 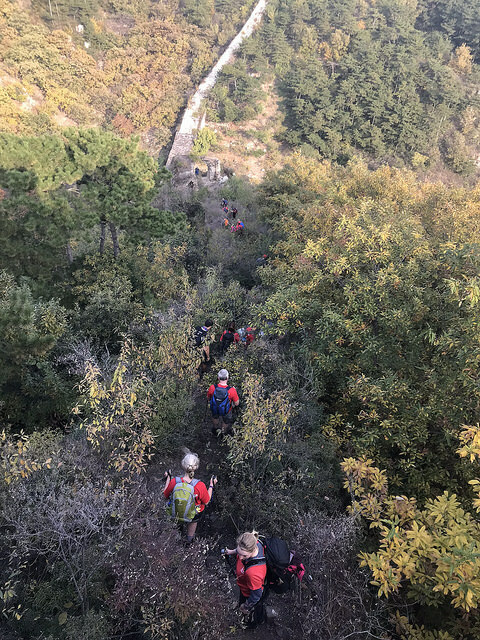 The trek was run by Charity Challenge and the both the UK team members and the local guides made the week, ensuring we were challenged but safe. 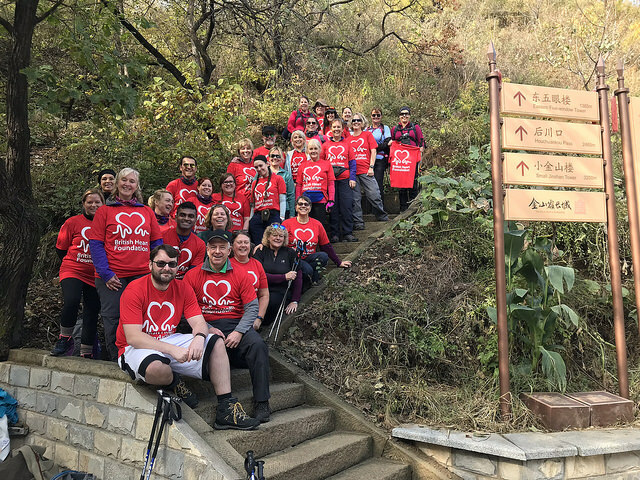 Here we all are - full of laughter on the first morning and that laughter continued all week! We trekked along overgrown sections of the wall that had us battling to stay on our feet as we went down hill. Climbed endless and very steep steps up. 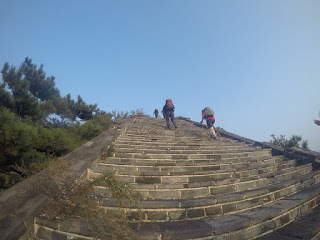 Negotiated tricky parts which tested anyone's fear of heights. 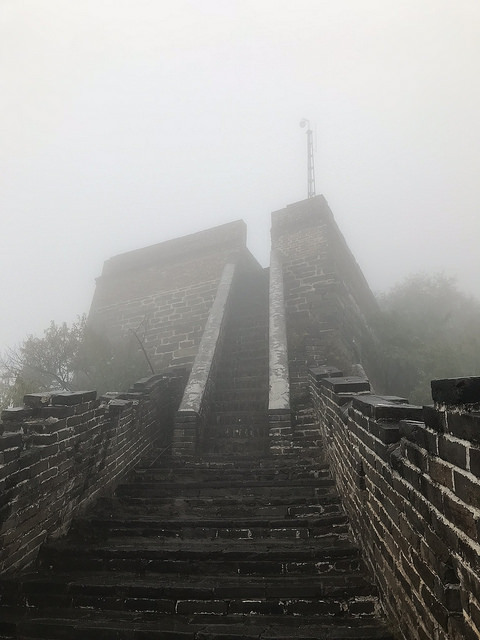 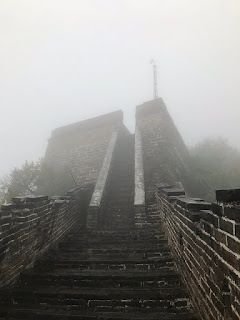 Took on the Stairway to Heaven and it's notoriously steep steps which was shrouded in mist - probably a good thing! Even being on the wall as the sun began to set. 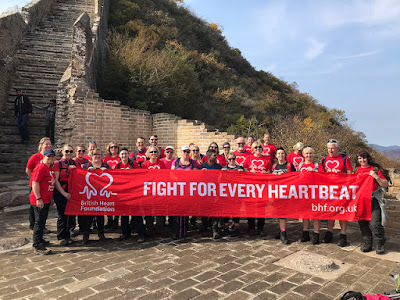 But most important of all, as a group of twenty eight we raised over £52,000 for British Heart Foundation and I made some fantastic new friends. If only we could do it all over again!There's still time to support our efforts on my Just Giving page.Now I'm back to reality and at my desk working on revisions.RachaelxxThanks to British Heart Foundation's Flicker page of the trip and the use of the photos.